Completion of NaLA’s certification course acts as verification of compliance in the highly regulated Lifeline industry, minimizing the risk for potential ETC partners. Our Lifeline Agent Training is the only program offering nationally recognized credentials to benefits your Lifeline career. Connect to the only Lifeline community of highly qualified Lifeline agents that ETCs utilize when expanding their field teams. “NaLA Certified” agents are invited to our Annual Conference at a discounted agent rate. Be the first to know when the FCC makes changes to the Lifeline Program and when there are opportunities to participate in advocacy initiatives. Access Lifeline informational resources such as quarterly updates, educational program material, and more! 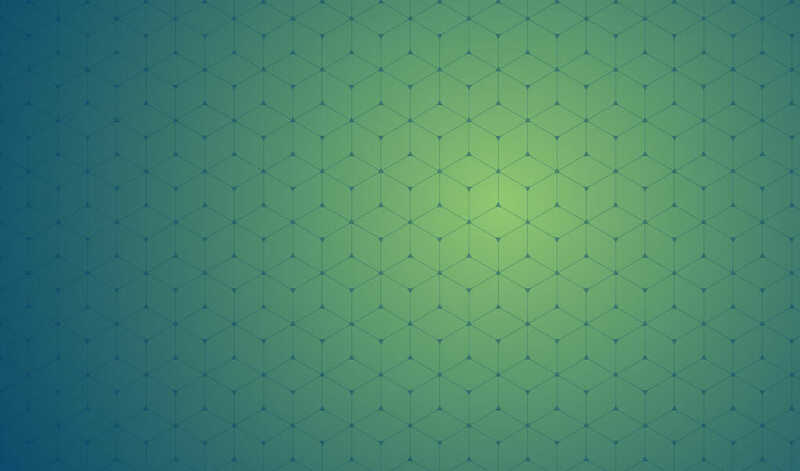 Ready To Boost Your Lifeline Career? Who should get NaLA Certified? Register for the Lifeline Agent Training Course to receive an email with your training credentials. You will have 14 days to complete the course and the 15-question NaLA Lifeline Agent Certification exam. 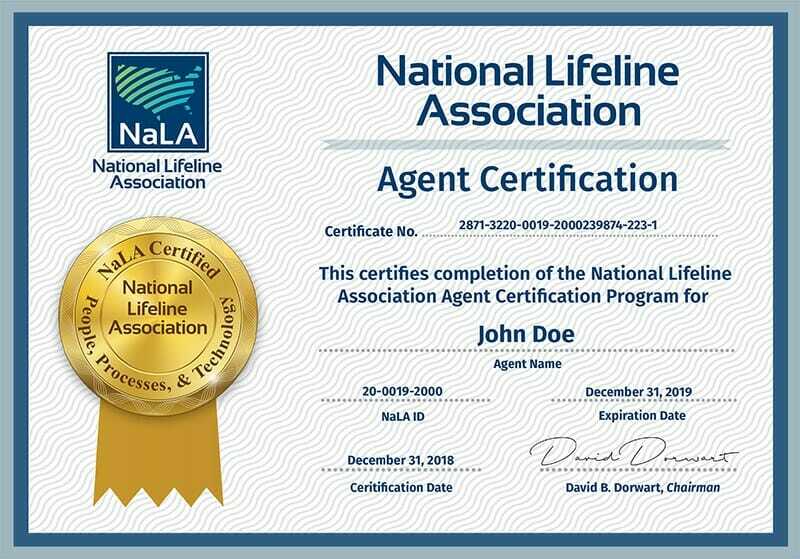 Once you have completed the course and passed the exam, you’ll officially be a “NaLA Certified” Lifeline Agent! Enjoy your nationally recognized certification, free NaLA membership, conference discounts and more! Select this product for a monthly subscription to the NaLA Lifeline Agent Training Program. Select this product for a 6 months subscription to the NaLA Lifeline Agent Training Program. Select this product for an Annual subscription to the NaLA Lifeline Agent Training Program.